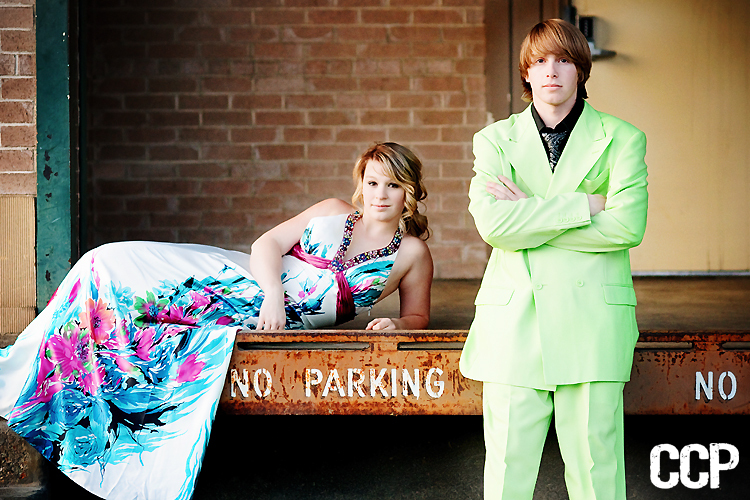 Carly Carlson Photography | BLOG | Baker City Eastern Oregon Senior & Wedding Photographer: What is a Prom Mini? | Check it OUT! 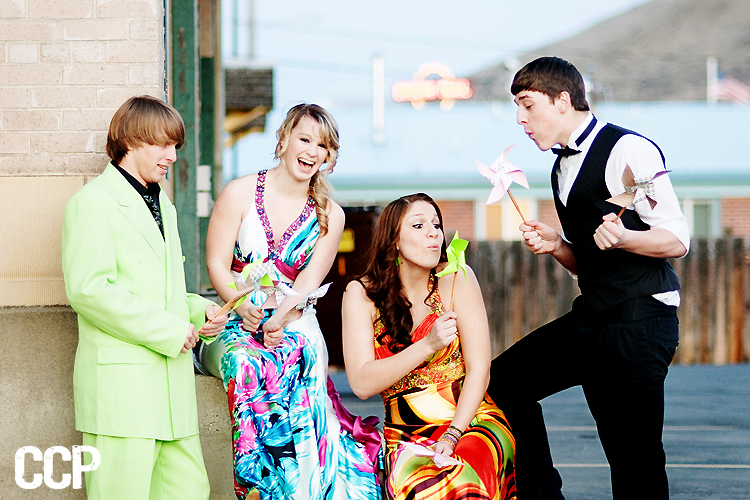 I've gotten several awesome questions about the Prom Mini Sessions I'm offering on the day of prom, for Baker High. So I recruited some last minute models, shot a quick prom mini! 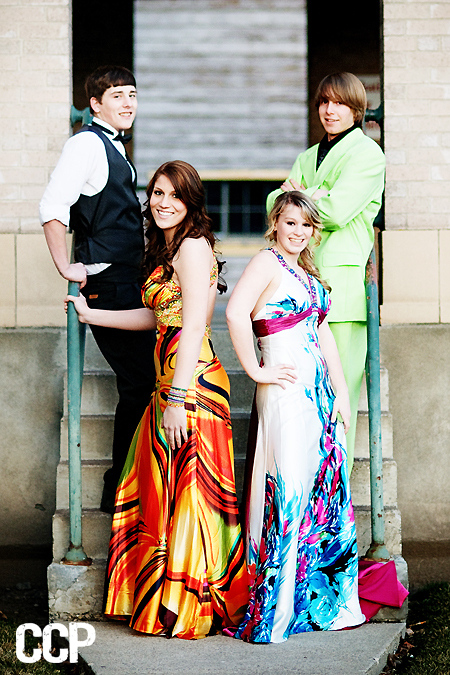 For answers to your prom mini questions, click HERE. Stay tuned to the very end of this post for a ridiculously good discount on these prom minis! You won't want to miss it! That means... for an individual/couple session, your session fee is ONLY $30! And for a group session, the fee is ONLY $10/person! Take advantage of this discount by Tuesday, March 23rd. That gives you 5 days to book with the discount! Have I lost my marbles? Perhaps... but I love my BHS students! these pics are so fun! i wish i had cool pics like these and that i was as cute as these girls in high school. love the pin wheels in the last pic! so now I want to go back to highschool so i can get a prom mini! i love this! what a great idea! What a good idea! My prom pictures are LAME! You are the QUEEN of prom pictures! Fabulous job girl- the colors just pop right off the page!